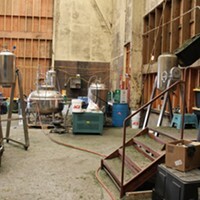 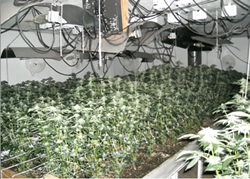 On 02-25-2013, approximately 1:00 p.m. the Humboldt County Sheriff’s Office Community Response Unit served a Humboldt County Superior Court Search Warrant at the Englewood Industrial Park located at 26459 Highway 254 (Avenue of the Giants) in Redcrest. 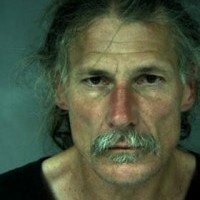 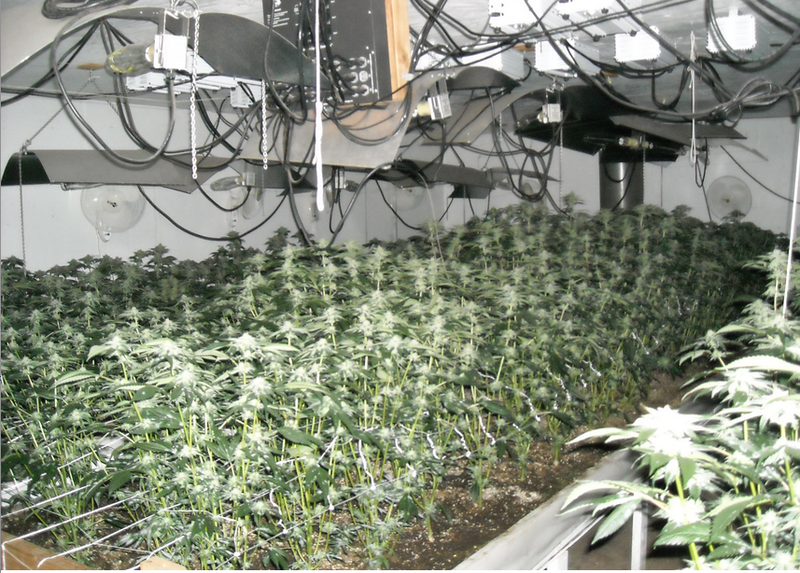 When deputies served the search warrant they located four marijuana grows inside buildings on the property. 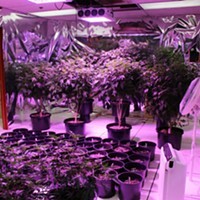 Deputies seized three of the marijuana grows for a total of 839 marijuana plants which ranged in size from 2’ to 3’ tall. One of the marijuana grows was determined to be medical marijuana and within state guidelines so it was not removed. 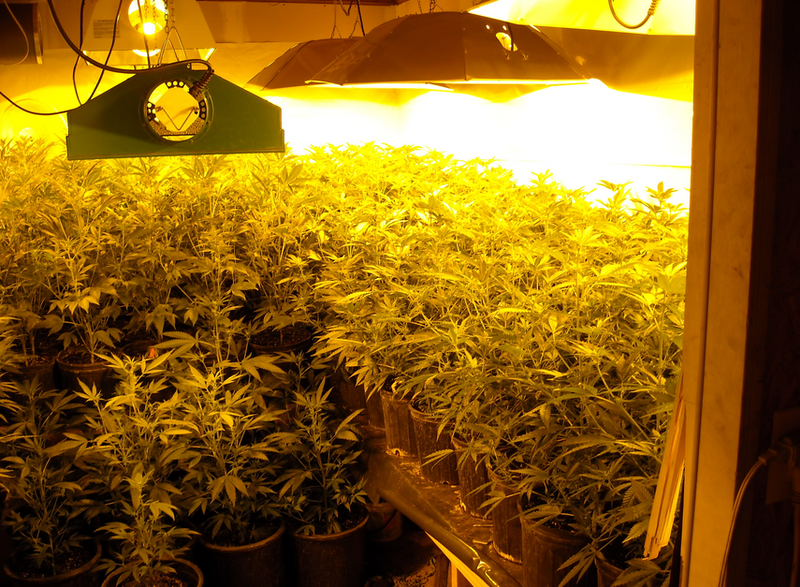 Deputies have identified suspects on the other grows and arrest warrants are being sought for their arrest for cultivation and possession for sale of marijuana.